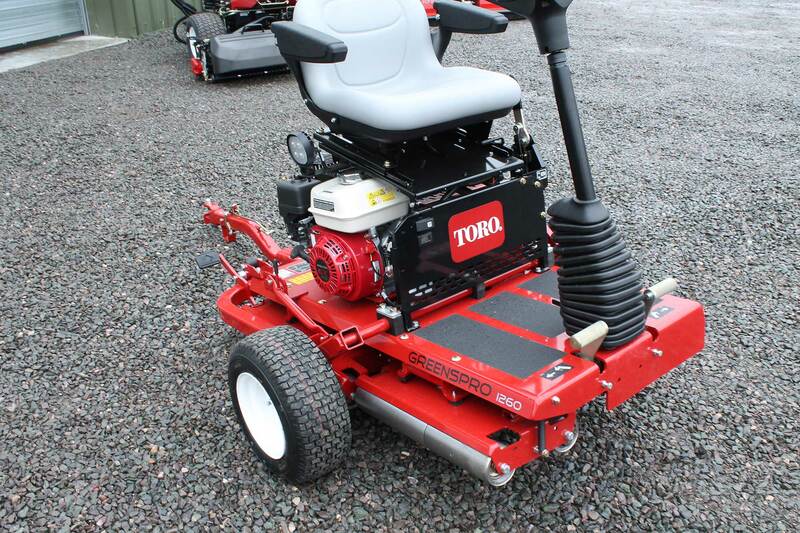 Toro GreensPro 1260 roller for hire. 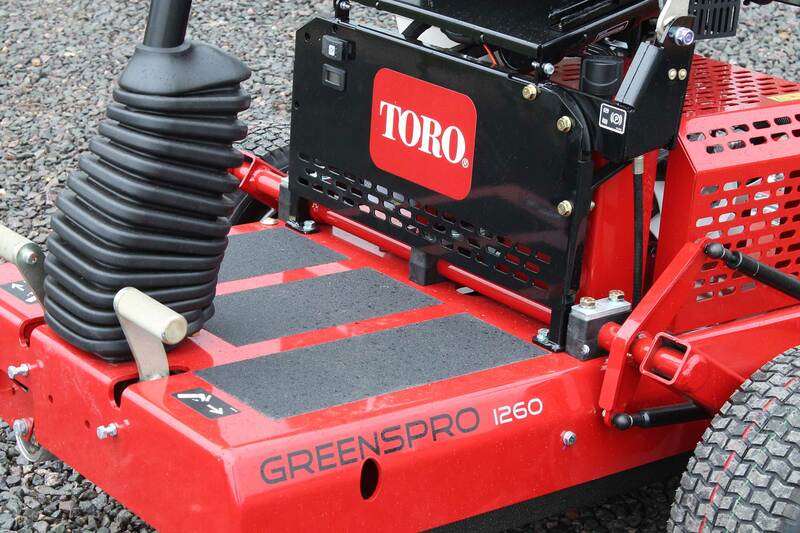 The GreensPro provides an exceptionally smooth and fast green due to the split overlapping, contour following rollers which follow the undulations of the course. 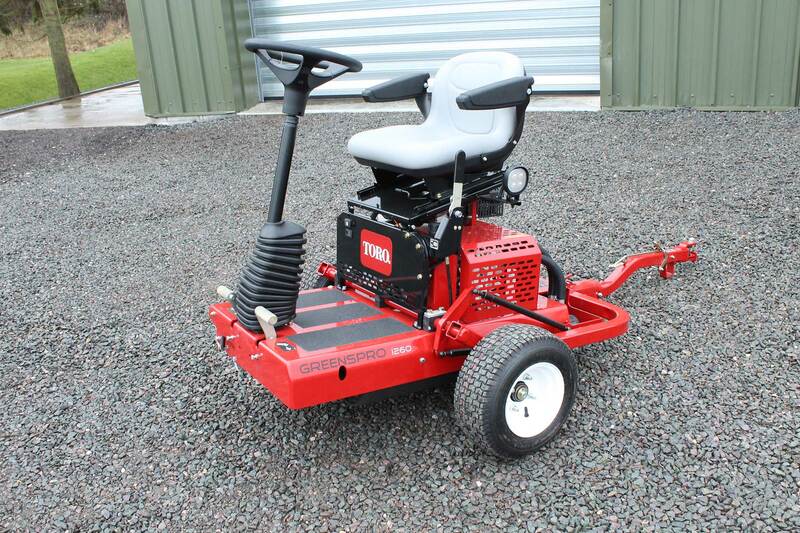 The operator platform is fully adjustable providing comfort and safety and the new QuickLatch coupler ensures a quick and easy mode to transport between greens. This machine is also available to purchase here. 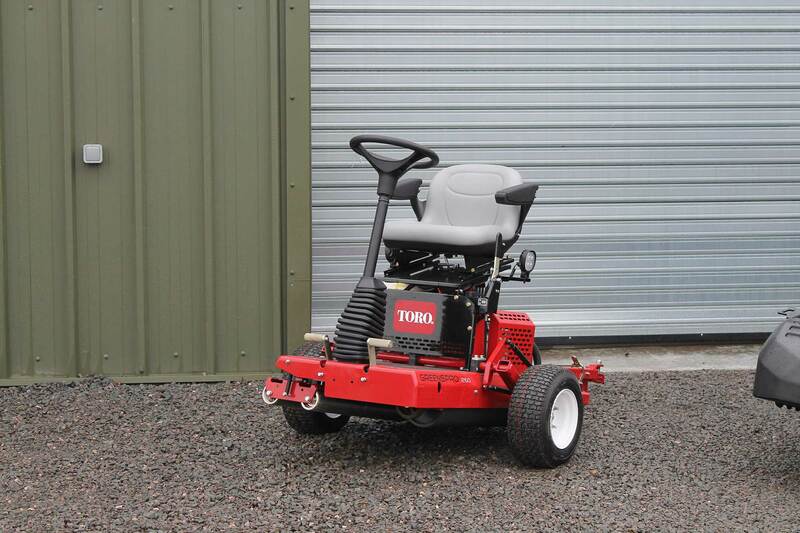 GreensPro for sale.